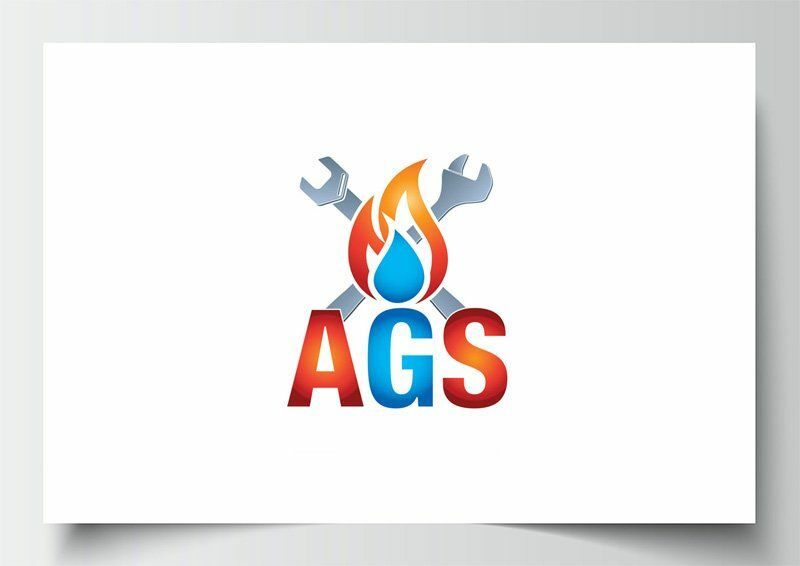 AGS (Anderson Gas Services) is run by sole trader Alex, who specialises in plumbing and heating, as well as general repairs. He was a really fun person to work with. He had an idea of what he wanted, so we went about designing a logo on his specifications. He wanted to incorporate red and blue, gas, and part of his tool kit.